EDUCATING OUR YOUTH FOR THE FUTURE. 80 YEARS OF FAITH, KNOWLEDGE, & SERVICE. 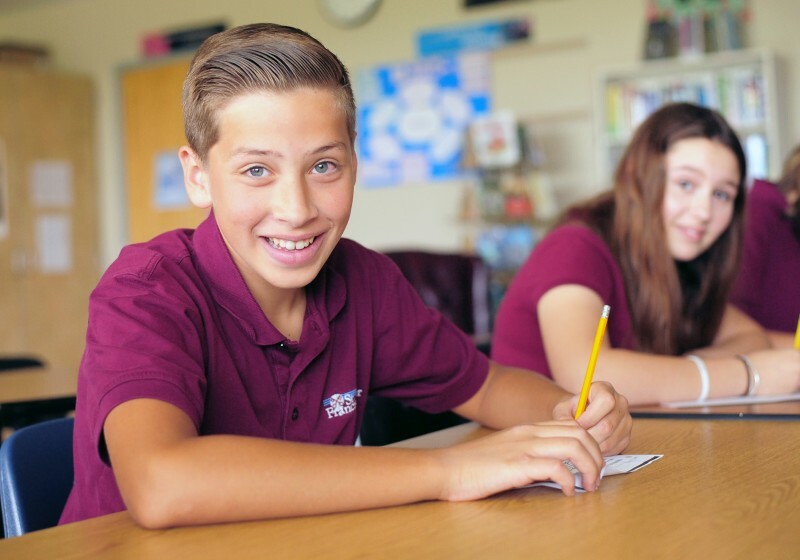 St. Francis Xavier School provides a Christ-centered education for students beginning in preschool and continuing through 8th grade. 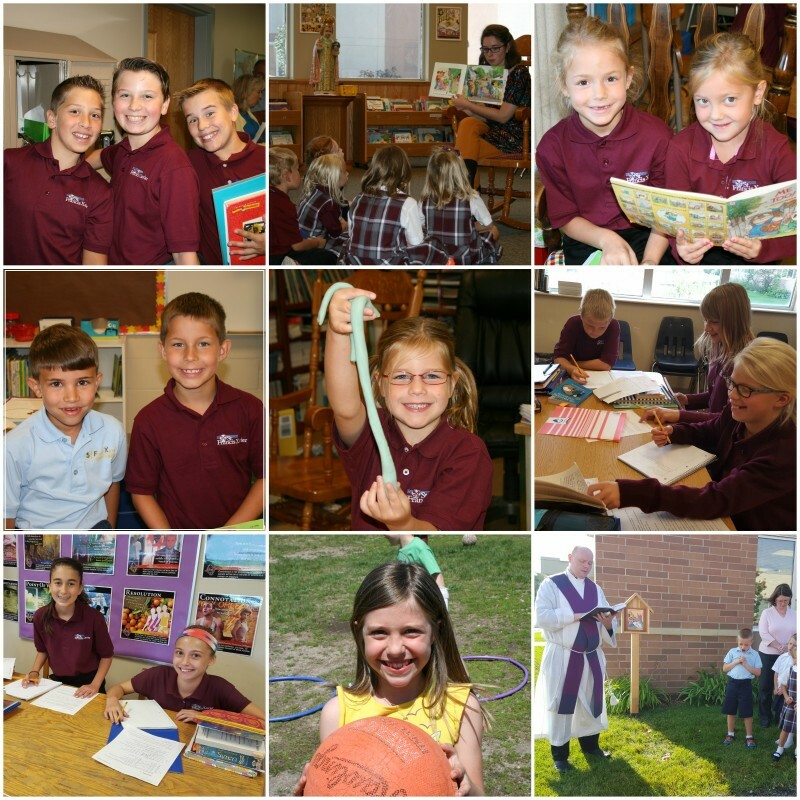 The dedicated teachers and staff provide an education that helps each child develop spiritually, academically, and socially. 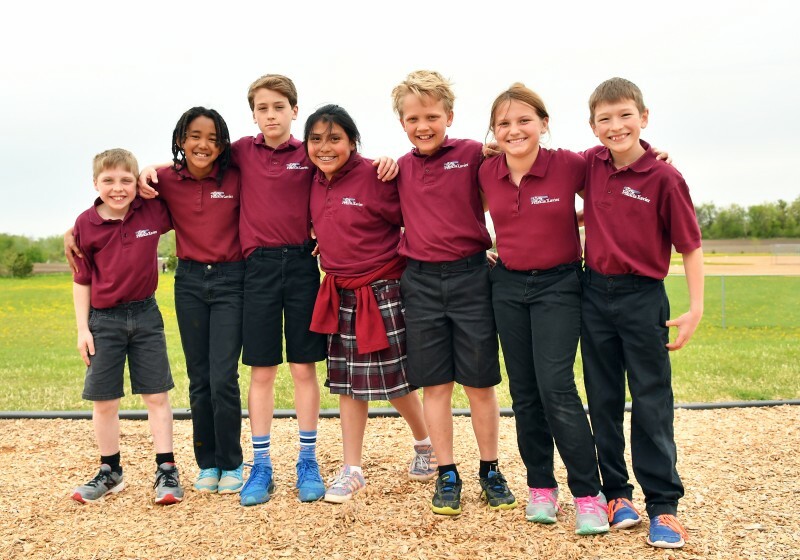 Rooted in faith and growing in God’s love, each student at St. Francis Xavier School is supported in their personal pursuit toward excellence. 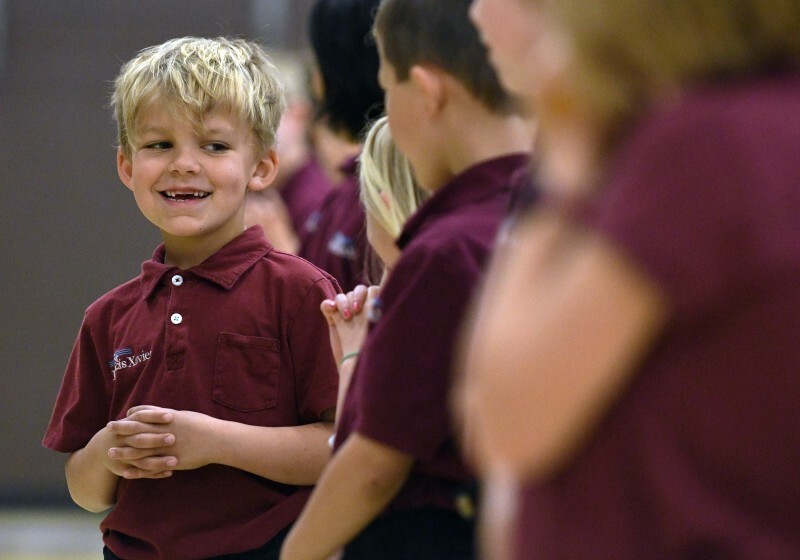 Registration for 2019-20 School Year is open! 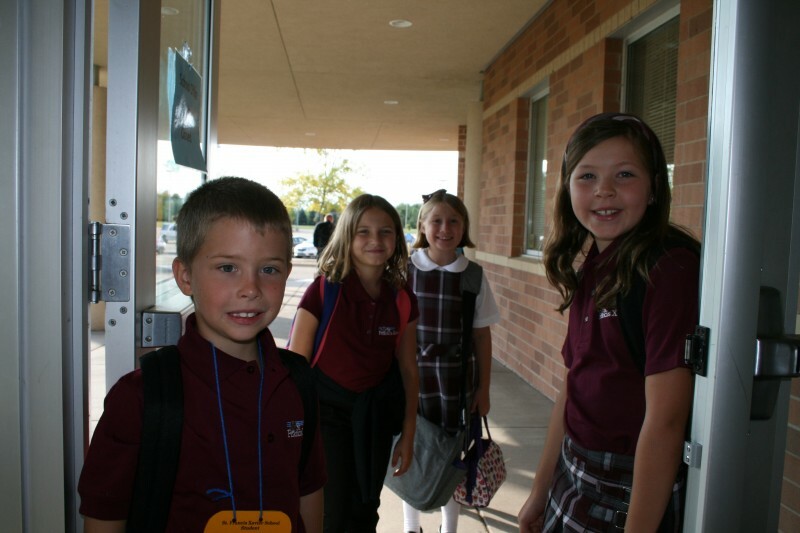 Click on the Admissions Tab or contact the School Office, 763-489-9227. We have a spot for your child at STFX! Accepting registration for preschool through 8th grade.